Jill is married to Gabe Moudy, Executive Administrative Pastor of Harvest Christian Fellowship. They have been married for 22 years and have been attending Harvest since 2007. Their energetic and lovely daughter Avery brings them so much joy and laughter. Jill enjoys having people over, nature, laughing, and connecting with small groups of people. As soon as you meet Jill, her genuine smile and caring heart will tell you just how much she loves people and making sure they feel as though they belong. The mountains or anywhere in the great outdoors. I love people, but nature and alone-time energize me! I also love spending time with my family and dear friends. Never apologize for your home. True hospitality is about people, not things. 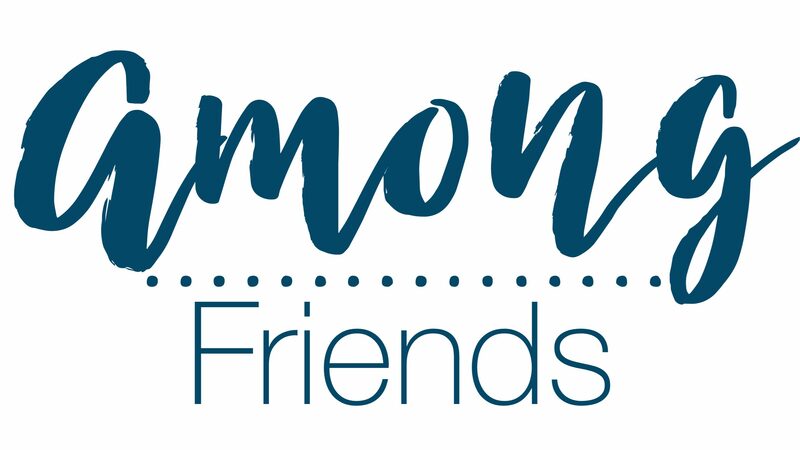 I love helping women connect to each other in relationships, and being a friend match-maker! Seeing women discover their gifting and passions and be able to use those for God’s kingdom is one of my greatest joys. Having any part of women learning to believe the truth of God’s word over them is an honor. I love to encourage, pray for, and help others in their walk of faith. Life Groups are another passion of mine, I love connecting with small groups of people. My parents were Life Group leaders for most of my growing-up years and we hosted a life group in our home for years and years. 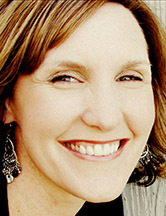 I learned firsthand the value of small groups and the relationships that are formed there. Thank you Jill for sharing those words of wisdom. It was refreshing to hear that there are many ways to be fruitful in our daily lives. You helped me to look at how to be fruitful in a new way. Thank you for your encouraging words. May God bless, you, your family, your ministry, and your church!! !